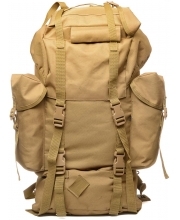 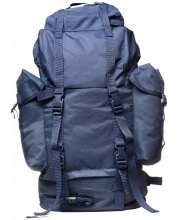 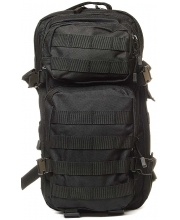 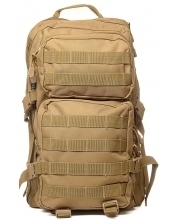 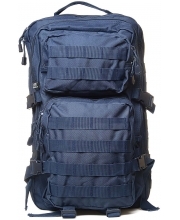 Tactical Combat Backpack 3.990 din. 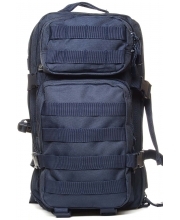 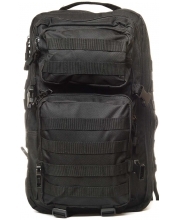 Tactical Combat Backpack 6.990 din. 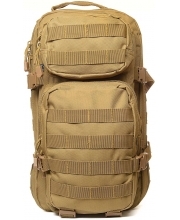 US Cooper Backpack 3.990 din. 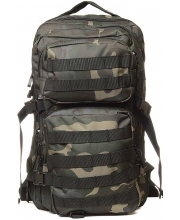 Cooper Dark Camo Backpack 3.890 din. 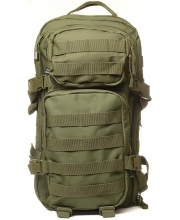 US Cooper Backpack 3.890 din. 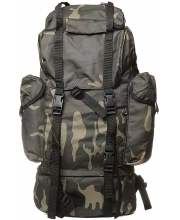 Cooper Dark Camo Backpack 3.990 din. 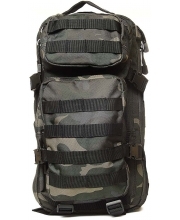 Combat Dark Camo Backpack 6.990 din. 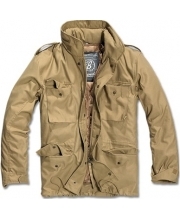 M65 Desert Vijetnamka Men 7.990 din. 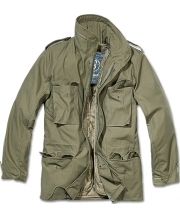 M65 Olive Vijetnamka Men 7.990 din.